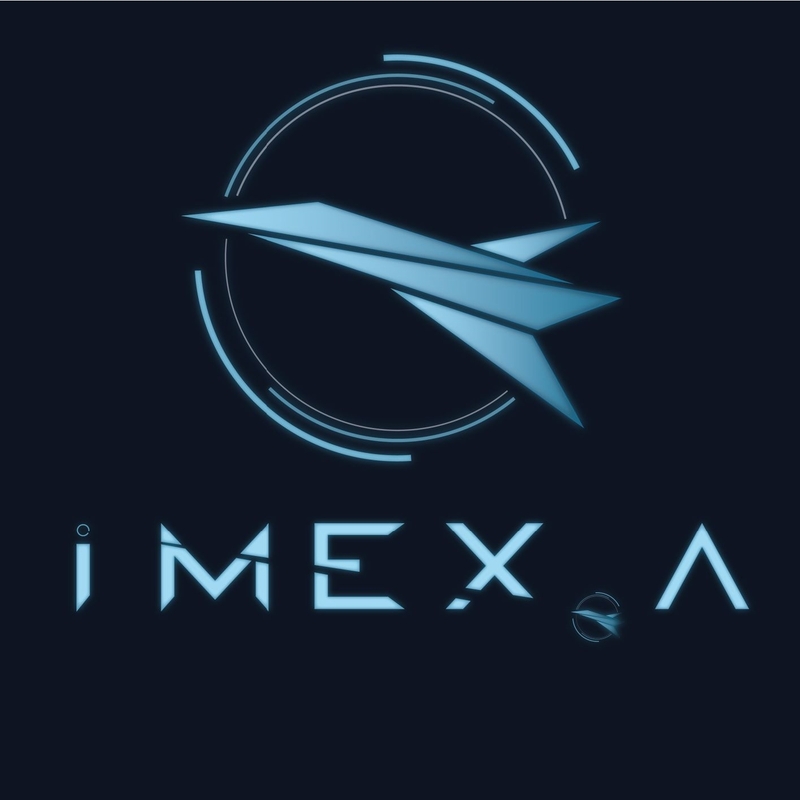 iMEX.A is a young and dynamic company which consists of a large network of associates who, thanks to their experience and expertise, provide an interdisciplinary high efficiency approach using up to date technologies and modern communication systems. The professionalism that distinguishes iMEX.A is exploited to provide engineering and scientific consulting, plus, training of high quality. The main fields are aerospace, mechanics, ICT, electronics and optics.